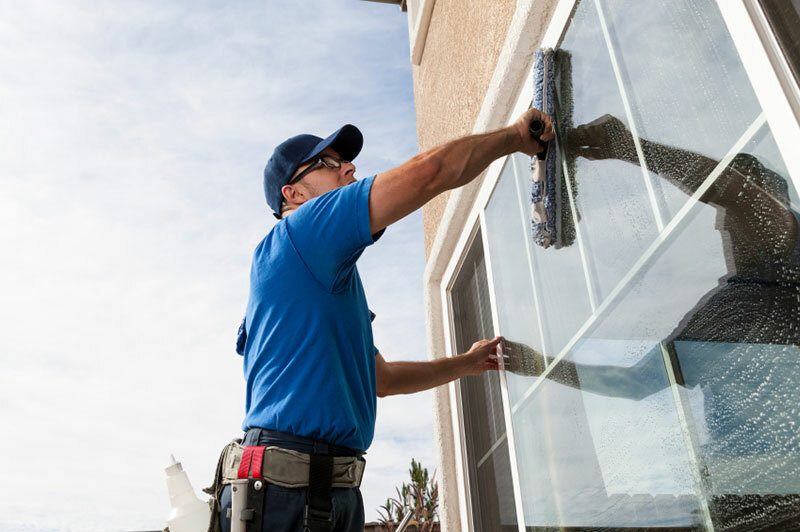 20/20 Window Cleaning & Maintenance, Inc. has become the most respected and most requested RESIDENTIAL WINDOW CLEANING Company in Central Indiana. 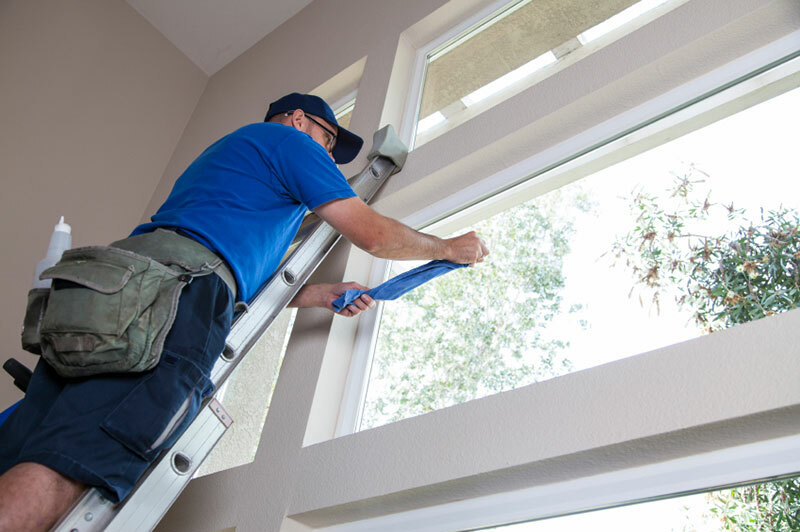 While we are residential window cleaning specialists, we offer many other home maintenance services. Find out more about our awards! Our service area includes Northern Marion County, Hamilton County, and Boone County. We also service the areas around Geist Reservoir including McCordsville and Fortville. It is standard practice for 20/20 to come to your place of residence in order to provide you with a detailed estimate. We will discuss the details of the job and answer any questions while at your home. Our work is fully guaranteed and we are insured and bonded. 20/20 Window Cleaning & Maintenance, Inc. has become the most respected and most requested RESIDENTIAL WINDOW CLEANING Company in Central Indiana. 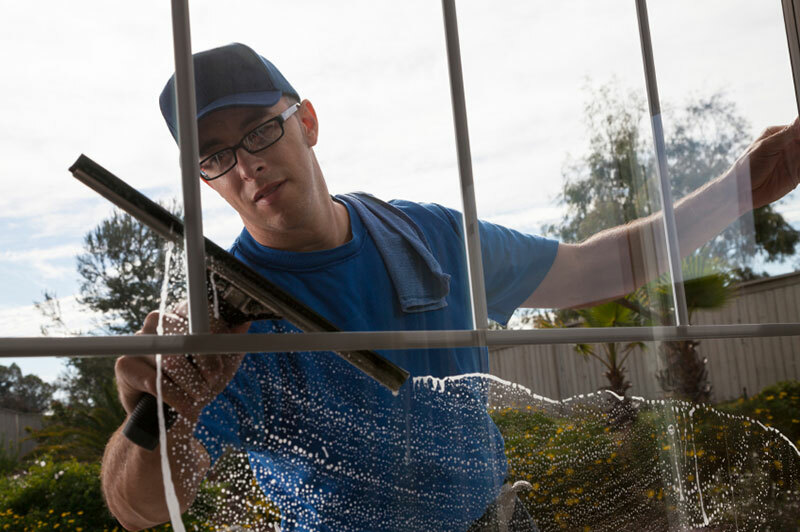 While we are residential window cleaning specialists, we offer many other home maintenance services. We have built a reputation for high quality service as well as outstanding customer satisfaction. Our attention to detail and our focus on protecting our customers’ homes and properties has earned us numerous service Awards every year since 2002. We surround ourselves with quality people who are committed to providing a superior product and professional service. It is our philosophy to treat our customers with respect and honesty, to pay attention to the details, and to follow through with a high sense of urgency on what is started or promised. In addition, we will also communicate openly and honestly at all times. 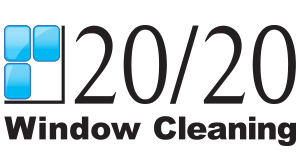 20/20 has a window cleaning program to fit most every need. You may choose from a variety of service schedules including: a one-time service, annually, semi-annually, quarterly or even monthly. If you want an Indianapolis Residential Window Cleaner then you want the best. 2020 Window Cleaning is the best. This may sound like a bold statement but our superior service has won awards and praise from our customers every year since 2002. What makes us different than every other Indianapolis Window Cleaner? Keep reading. 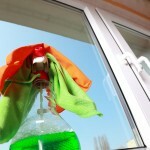 What makes our Window Cleaning services so unique? It is a combination of things. To start with, we provide high quality Indianapolis Window Cleaning services. Our attention to detail is so great that it has gained us recognition. We believe in providing the very best window cleaning services possible. Part of this attention to detail is our focus on protecting all the homes and properties that we service. It’s a simple idea, really. We provide a service and we do it well. We hire good people who will do good work for you and we protect your interests while the work is being done. And most importantly, we are consistent. We do every job up to the same high standards so that you never need to wonder about the results of our services. When you hire 2020 Window Cleaning to clean your windows, you will always get superior service. While we do pride ourselves on our Window Cleaning, this is not the only service that we provide. We offer many home maintenance services including Deck Cleaning Gutter Cleaning. Whether you need help with power washing services, cleaning services, or other home maintenance tasks, we can probably help. Our full array of home maintenance services is here to serve you. Home maintenance jobs are often difficult and time consuming so let us do them for you. You don't need to force yourself to do jobs you don\'t want to do and why would you? These jobs, aside from being less than enjoyable, are often dangerous. Many home maintenance jobs require you to climb ladders and walk on roofs. You can stay safe on the ground and let us handle everything. 2020 Window Cleaning is your superior Carmel IN Window Cleaner. We will exceed your expectations whether we are cleaning your windows or providing any of our other home maintenance services. Our customers are not only satisfied themselves but often refer friends and family who soon learn just how satisfying it can be to let someone else take care of home maintenance for you.